Implement and send push notifications on your websites and apps. 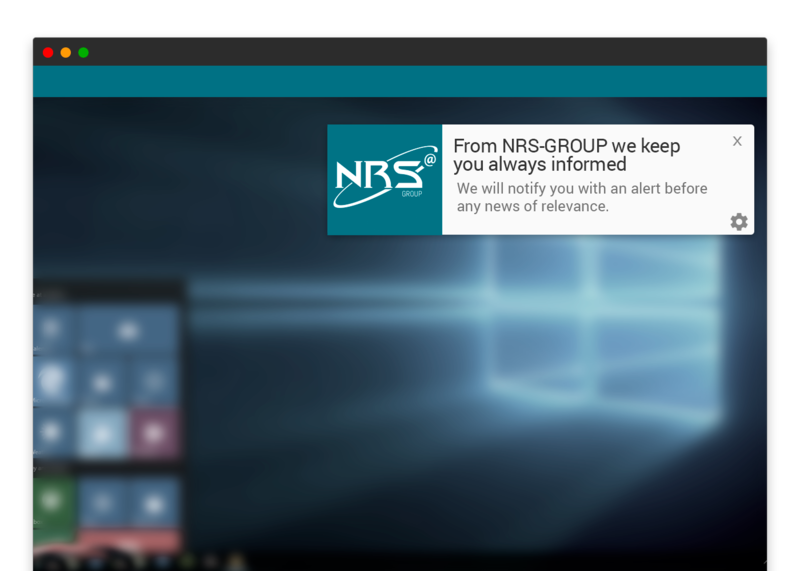 Valid for Android and iOS apps, multi-platform notifications and for any operating system. Simple implementation of push notifications in your apps, keeping your users informed at any time about news, offers and promotions. We have 4 types of push apps : Standard notification, extended notification, AlertBox and interstitials. Full compatibility and independent or unified campaigns for both operating systems. Fully analyse all the interactions of your users and get valuable reports to optimise campaigns and increase your sales. Targeting by geolocation. Send mailings to users in a specific location or delimit by operational range. Customise your notifications thanks to the various options within each field and you'll multiply the open rate. Attract users of your website with eye-catching subscription alerts and send them notifications even if their browser is closed. Direct, short and quick-to-read messages, available on any web browser, tablet and mobile. Trigger an instantaneous reaction among your users by keeping them informed about all news and latest developments. Web push notifications are the fastest online marketing channel both for attracting clients and sending campaigns, with possibilities for automation by feed. Web push notifications do not obtain personal data, so they are not subject to legal obligations related to the processing of said data. Want to know more about push notifications?